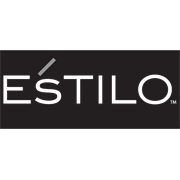 Create the bathroom you’ve always wanted or add a touch of style to your existing bathroom with Estilo. 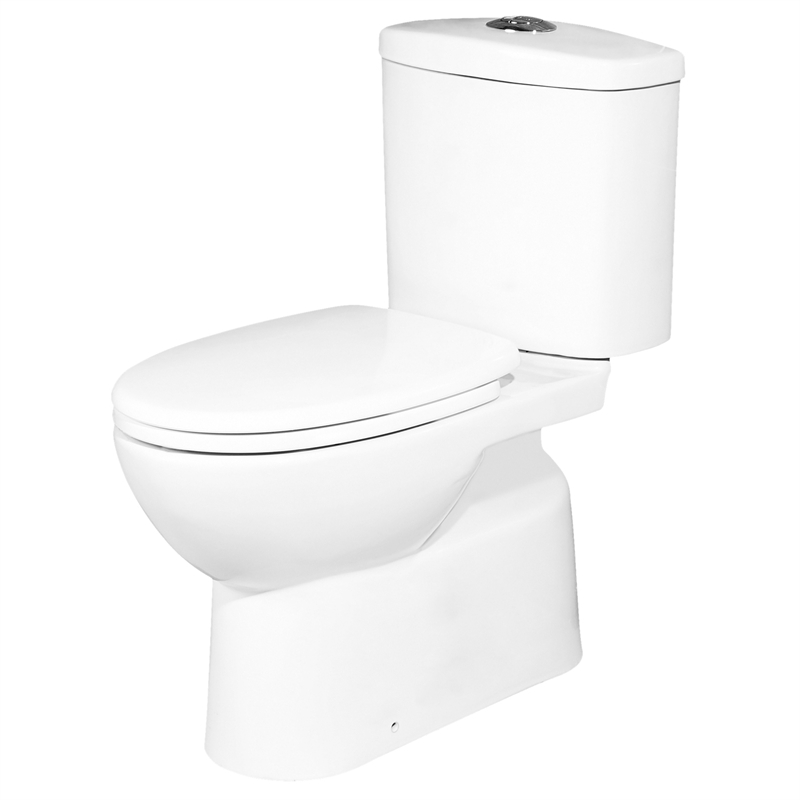 With the Estilo Close Coupled Rimless Toilet Suite, it’s never been easier to keep your toilet clean. 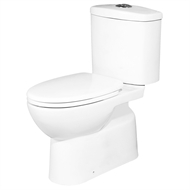 The rimless design makes cleaning a breeze as water is dispersed around the entirety of the bowl giving a more consistent flush and limits areas where germs can build up.